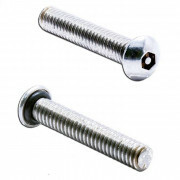 Fasteners Screws, nuts and bolts lack adequate seal protection, allowing contaminants such as dirt or water to infiltrate and destroy sensitive devices. 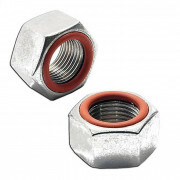 The engineered solution to this problem with sealing nuts, screws, bolts, and rivets is provided by Zago. 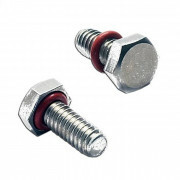 ZaGO’s smart, aesthetic design incorporates a rubber “O” ring granting both sealing and fastening power to the fastener while providing metal-to-metal contact. 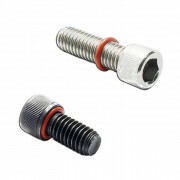 A resilient, malleable “O” ring fits with tight precision under the screw, bolt, or rivet head, forming a sealant layer between the fastener and any type of harsh environment. 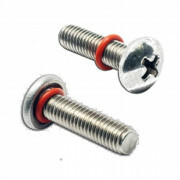 Seal fasteners are designed for bi-directional sealing, offering protection in all directions and are very easy to use.